Legacy Park is your final opportunity to live in a landmark community in the heart of Thornhill. 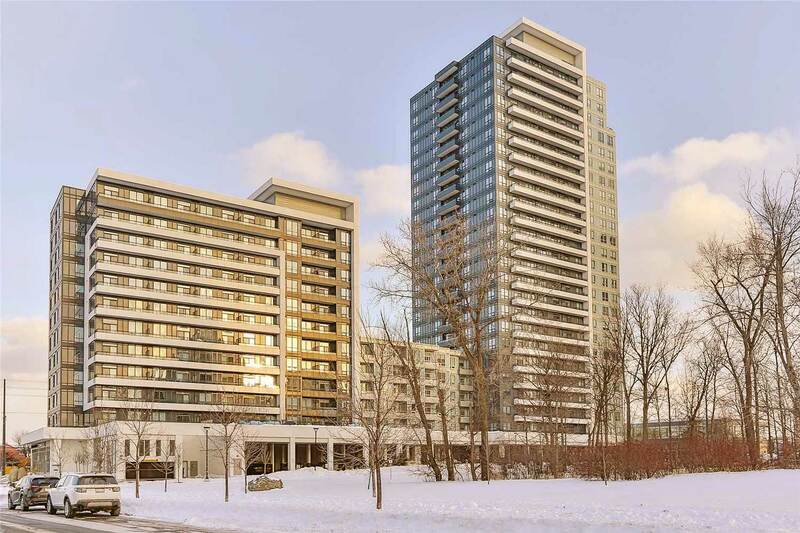 Spacious balconies offer beautiful views of the five-acre Thornhill Green. Expansive glass windows flood the interiors with abundant natural radiance. Ten years in the making and winner of prestigious awards, Thornhill City Centre represents the pinnacle of urban master planning. A community that beautifully integrates nature, amenities, transit and lifestyle around a panoramic central park, Thornhill City Centre is today home to nearly 2,000 families. The community offers a wide choice of living options for every demographic, from first-time buyers to young families with children to empty nesters. Legacy Park welcomes residents and visitors in style in a grand Lobby. Spacious, bright and enchanting, the Lobby dazzles you with floor-to-ceiling glass, large polished stone tiles, artistic chandeliers and more. A stunning, underlit glass and stone Concierge station provides a unique focal point for this elegant and sophisticated setting.